The CEO said the total number of candidates in the fray for the coming elections is now 372 out of the 375 whose nominations were cleared during scrutiny. Counting of votes will take place on March 3. 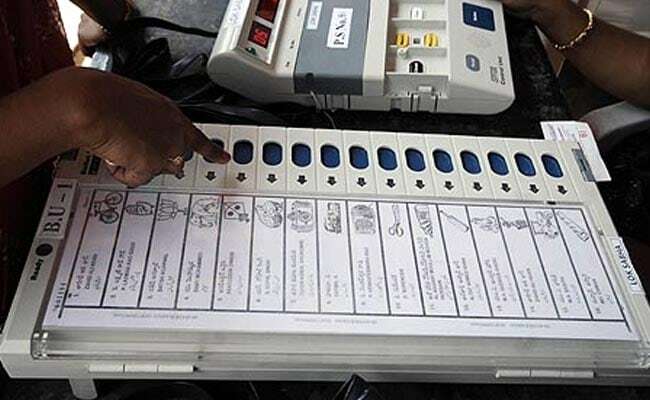 Shillong: A total of 372 candidates are in the fray for the February 27 Meghalaya Assembly polls after three of them withdrew their documents today, the last date of withdrawal of nomination, Chief Electoral Officer Frederick R Kharkongor said. "Three candidates, who mainly are standbys, withdrew their candidatures today," Mr Kharkongor told journalists in Shillong. These include two candidates of the National People s Party (NPP) S Bamon contesting from Sutnga-Saipung constituency and L Ymbon from Raliang constituency and Independent candidate from Nartiang I Phawa, he said. The CEO said that 32 are female candidates while the rest 340 are males. Rongjeng constituency in West Garo Hills district has the maximum number of candidates with 11 of them contesting the coming election, while the minimum number of candidates is in three constituencies including Ampati, the home constituency of chief minister Mukul Sangma. There will be 13 counting centres in all the 11 districts of the state and two civil sub-divisions Sohra in East Khasi Hills and Mairang in West Khasi Hills, the CEO said. He also informed that the number of polling stations has increased to 3,083 with the addition of another one in South Garo Hills District.